Printable Multiplication Games Dice Games Kids Board Games. Learning by playing a game is a powerful tool that should not be underestimated. These printable multiplication games are fun and easy to play. It helps children and even teenagers to get a better understanding of a subject, in a relaxed and enjoyable way - and who does not like fun? I have designed these easy to play games. 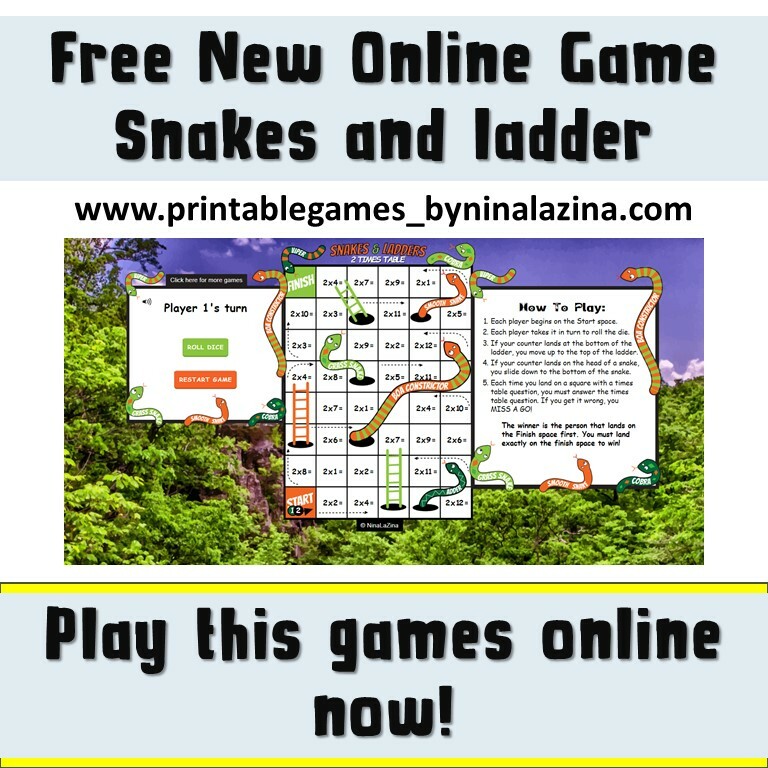 Some are based on traditional games such as snakes and ladders and some are unique ones I have developed with fun and enjoyment at the forefront of playing them. 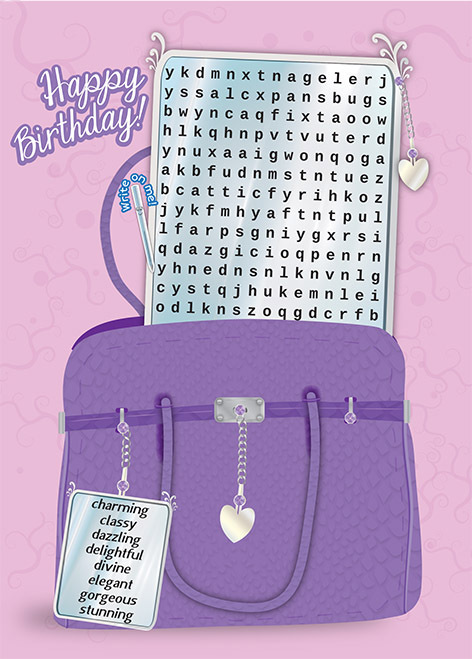 This new approach to learning the multiplications tables will make it fun for parents as well! No more boredom, let's begin to have fun! Before starting school, children are taught under the EYFS (Early Years Foundation Stage) – this normally applies to children under the age of five. From the age of five until seven, children are taught at Key Stage 1 level, where the core subjects of Maths, English and Science are taught and assessed through examination. When a child reaches the age of 7, they are taught under Key Stage 2 until they reach the age of 10, or equivalently reach year 6 in their school year. This is also where they undergo National tests and classroom examinations in the core subjects listed at Key Stage 1. These classroom examinations continue until a child reaches their seventh school year and are then taught under the Key Stage 3 criteria. When a child reaches the age of 14 or equivalently school year 10, they learn under Key Stage 4 and many begin taking their GCSE exams at this stage. Certainly, by the time a pupil reaches 16, students are generally expected to be taking their GCSE’s.